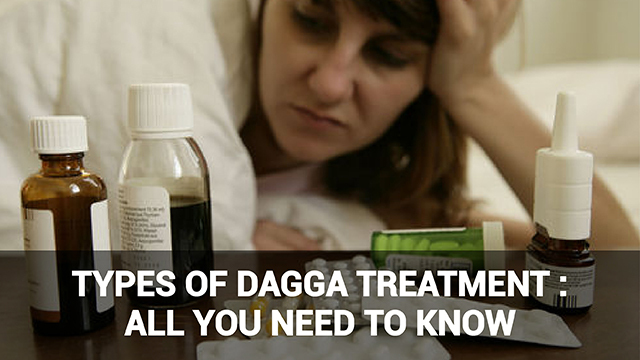 Marijuana oil and dieting: Does dagga for weight loss work? Countless diets claim to help us lose weight, from low-carb, high-fat diets to juicing and other trends. 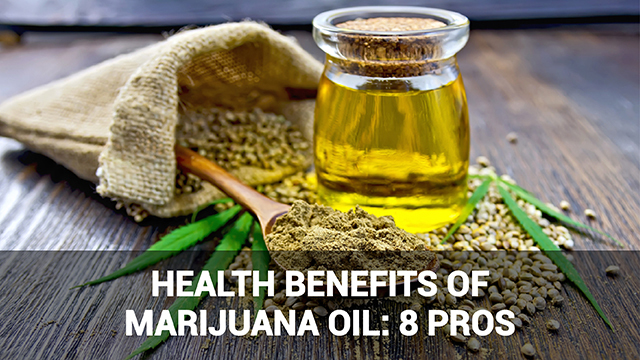 Marijuana oil is another option that some are touting as a great weight loss aid. Apart from its widespread medical uses, cannabis is also used for generalized benefits such as relaxation and pain relief. Yet is it also a natural alternative to dieting pills? 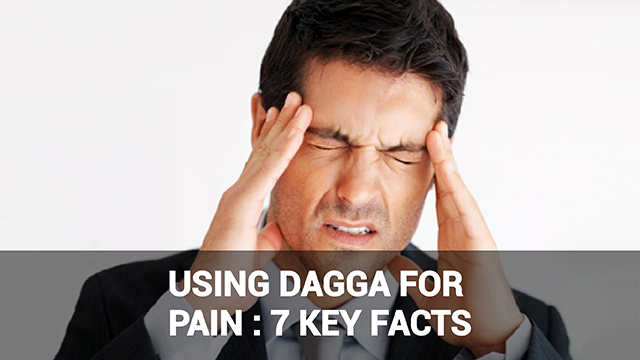 On one hand, dagga or marijuana oil has effective stress- and pain-relieving properties. These properties may help to ease some of the underlying symptoms that cause people to overeat emotionally. When you’re stressed and struggle to relax, food can become an easy crutch. 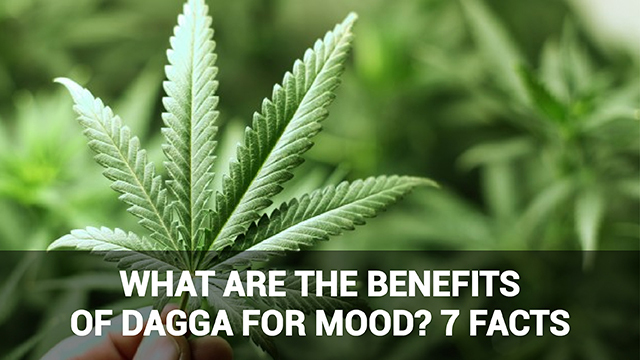 Thus the mood-affecting effects of cannabis may help you avoid emotionally eating. Yet it’s also worth remembering that weed is a natural appetite stimulant. 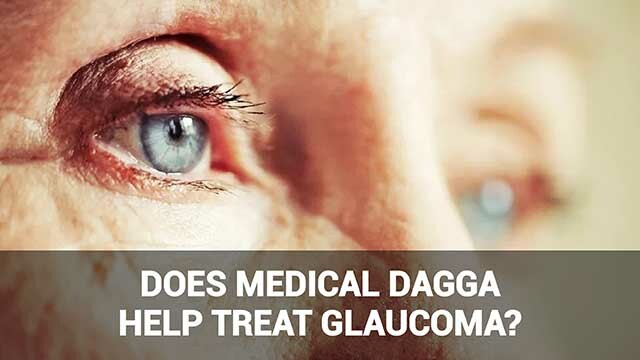 Thus marijuana oil or cannabis consumed via smoking may also lead you to eat more than usual. According to a study in the American Journal of Medicine, regular cannabis users have lower cholesterol and obesity rates than those who do not take marijuana in any form. The study suggests there is a relationship between the effect of cannabinoids – an active chemical component of cannabis – and metabolic processes that affect weight loss and gain. Even though this study found that marijuana use correlates with ‘smaller waist circumference’, the study does not state definitively whether or not one can use marijuana to lose weight. Studies also suggest that Tetrahydrocannabinol (THC), a chemical compound of marijuana, plays an important role in weight loss. A study conducted at the University of Calgary, for example, suggested THC intake affected subjects’ gut biology. This resulted in less weight and fat mass gain. Further research also concluded that marijuana oil consumption also led to lower insulin levels. High insulin levels cause your body to store excess glucose as fat, rather than eliminating it effectively in urine. Low insulin levels are helpful for losing weight, but there is no certain or direct correlation between low insulin and weight loss. 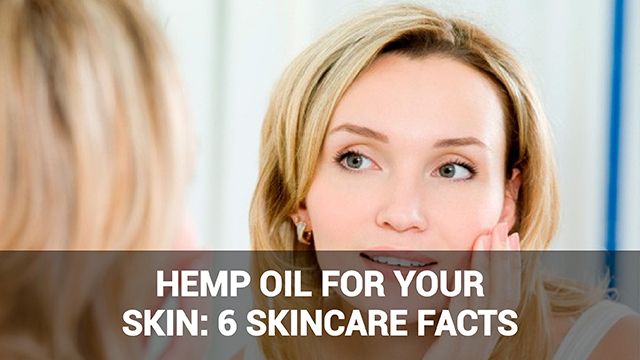 Marijuana oil is a thick fluid derived from the cannabis sativa plant. 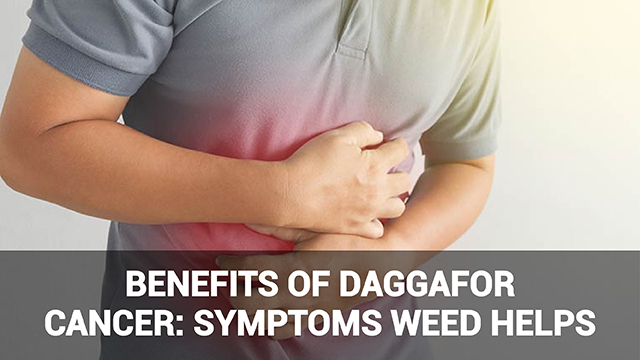 It has anti-inflammatory properties and is also used as an alternative remedy for stress and pain relief, to treat the symptoms of cancer and side effects of cancer treatment, and to prevent cardiovascular disease and skin irritation. Regular marijuana users get what it is referred to as ‘The munchies.’ This is elevated hunger or appetite. 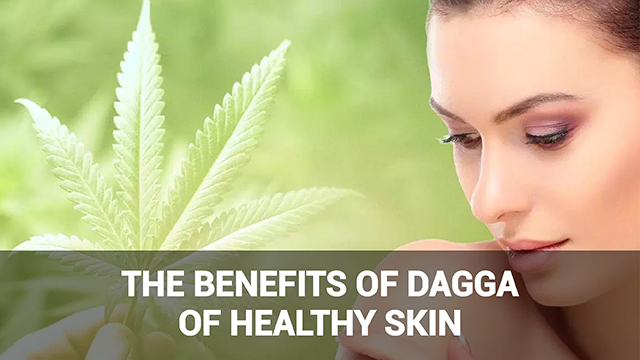 For this reason, it’s difficult to say whether dagga oil helps or hinders the weight loss process. Even though the active components of cannabis may alter the way the gut stores energy as fat, inhibiting fat storage (as the study mentioned above suggests), increased appetite may also lead to excessive food consumption. Whether or not marijuana helps you lose weight thus depends on many factors. These factors include frequency and quantity of consumption, gender, age, eating habits, and more. 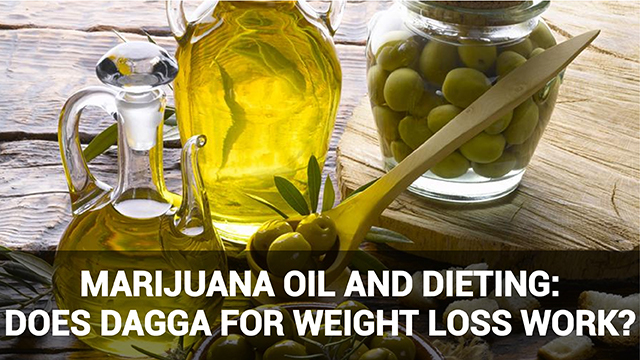 Using marijuana oil for weight loss is thus subjective. If, for example, a person is a die-hard stress eater, then marijuana’s benefits as a stress reliever could substitute unhealthy eating habits. In other words, the mood-related side effects of medical marijuana can play as much of a role in weight loss as consuming less sugar, carbohydrates or fats. All in all, there is a lot more research to be done in the effects of marijuana (and marijuana oil) on weight. If you wish to lose weight, relying wholly on one remedy is never a healthy option. Try small changes such as increasing daily exercise and eating a balanced diet. While marijuana oil may indeed boost your weight loss, it’s best to manage your weight via a holistically healthy lifestyle.